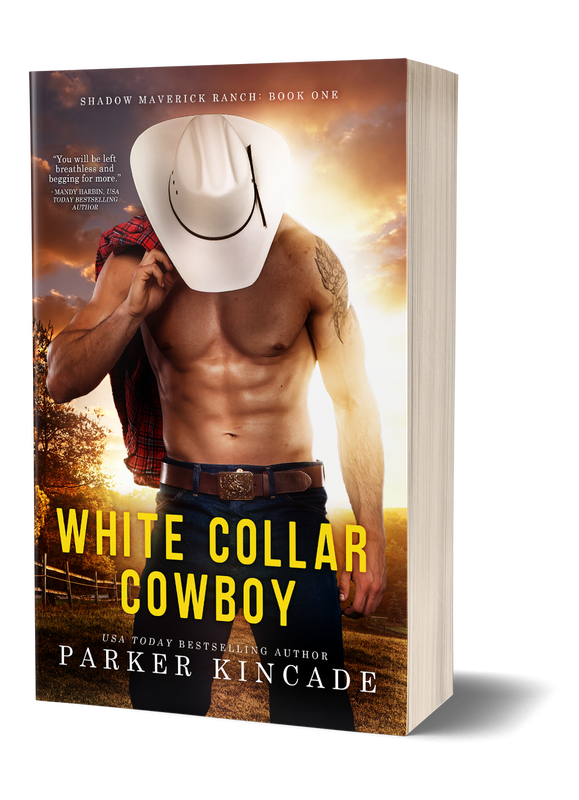 Welcome to Kincadia, the digital home for ​USA Today bestselling author Parker Kincade. A Navy SEAL walks into a bar ... and straight into her. 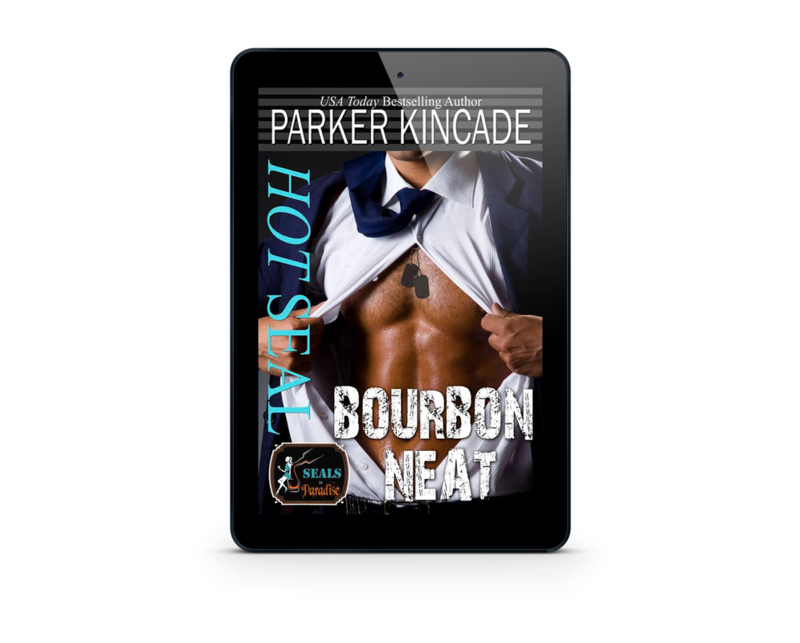 Tropical paradise, bourbon, off-the-charts sexual chemistry ... what could possibly go wrong? Click to read more. Recipe for disaster … or for a second chance that will leave them both breathless? Click to read more.